For those with a burning hunger for more... the Song of Solomon reveals the processes of God in the lives of those who seek to know Him more fully and personally. 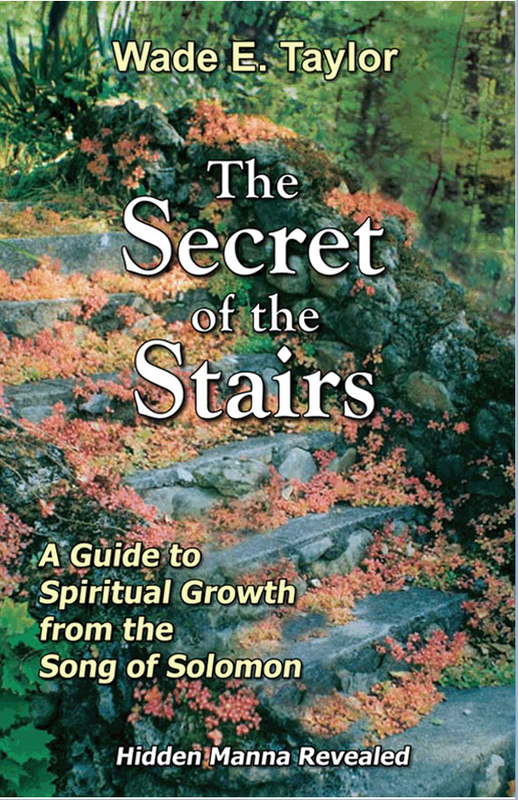 In The Secret of the Stairs, Wade Taylor sets forth the steps that lead to spiritual maturity and intimate communion with the Lord as depicted in the love relationship of the Song of Solomon. From the call to "Rise up...and come away," to the Bride's declaration, "I am my Beloved's and His desire is toward me," the author presents clear spiritual insight and its practical outworking based on personal experience. The book stands in contrast to the quick answers and easy methods popular today. The Psalmist speaks, "Deep calls to deep." The deeps of God are heard only in the depths of the spirit of man. This book opens the listener to a path, which leads from these depths to the mountaintop with our Lord. Click play to hear a sample of this audiobook.